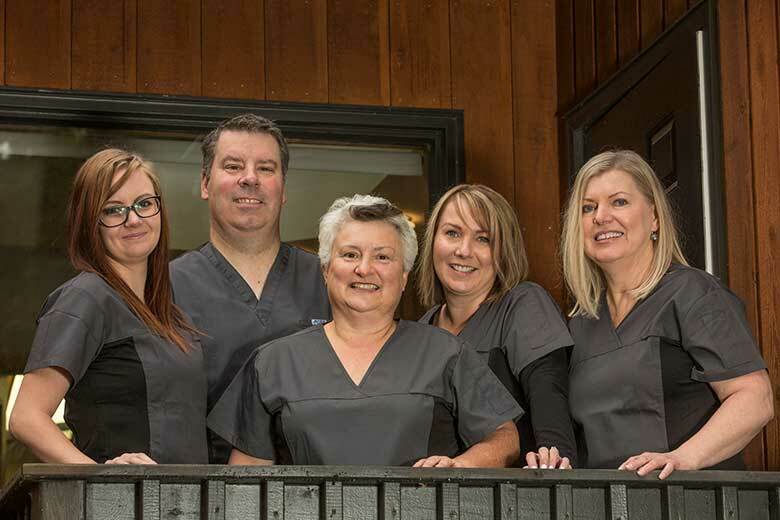 Bragg Creek Dental Clinic opened for business back in 2000 with the goal of providing dental care for families and individuals living in and around the hamlet of Bragg Creek, AB. Our rustic yet modern facility offers a wonderful view for patients and an opportunity for locals who don’t want to travel for their dental exams. With 3 chairs and a wide array of on-site services, our clinic welcomes new and returning patients. Learn more about who we are and book your next appointment today! Saskatchewan. I graduated from Dentistry in 1998. In my spare time, I enjoy biking and golfing. My name is Dawn Clancy. 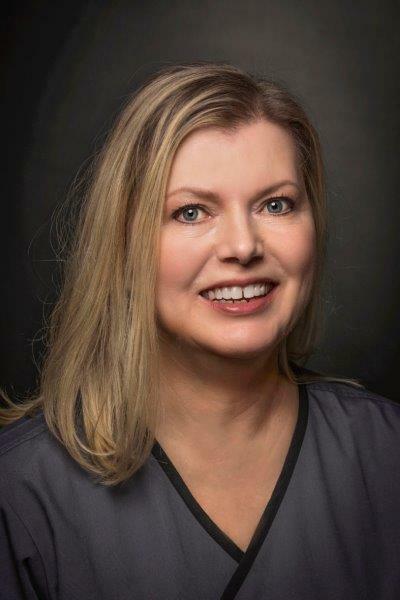 I am a registered dental assistant with over 25 years' experience. I am the office manager making sure the office runs like a well-oiled machine. 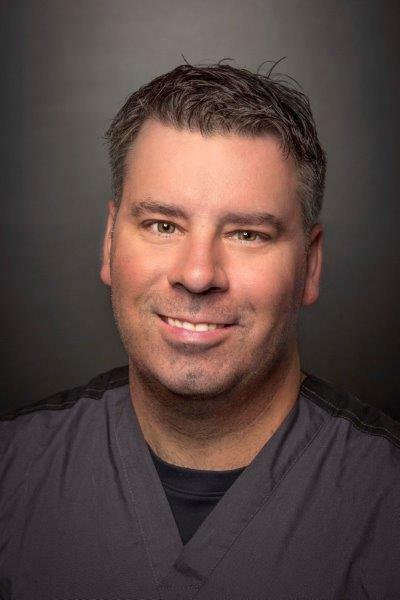 Dr. Clancy and I moved to Bragg Creek in 2000 and have been operating Bragg Creek Dental ever since. We are a family oriented dental practice offering a wide variety of procedures. We live and work in Bragg Creek and are raising our 2 sons. They keep us busy with the many sports they are involved in. ln my spare time, when I have it, I enjoy the outdoors and spending time with family and friends. Aggie Days Committee (Calgary Stampede), which educates and promotes agriculture in Alberta. ln my spare time, when I have it, I love reading, cooking and gardening. 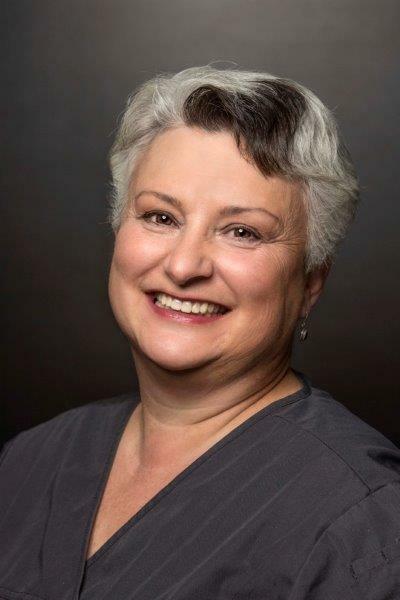 My name is Rita and I have been a practicing Dental Hygienist for 24 years. 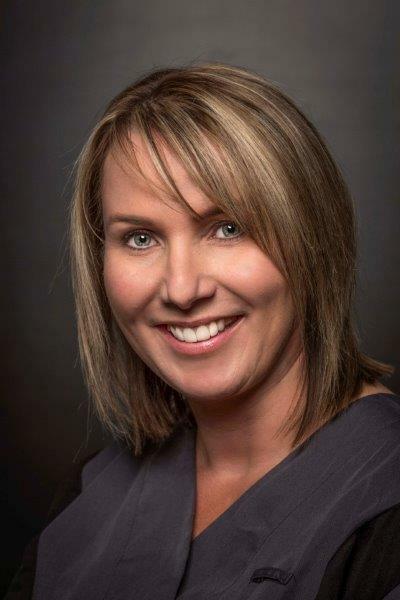 I have had the pleasure of working at Bragg Creek Dental for the last 15 years. I truly enjoy the friendships and associations here at Bragg Creek Dental with our amazing patients and staff. I am committed to empowering you as we strive for better oral health and wellness. Outside of work, I love being outdoors. Whether it be gardening, walking or hiking, or just spending time with my family and friends. 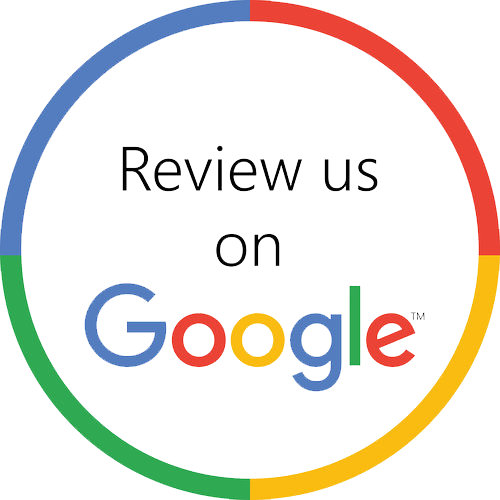 If you have any questions, feel free to contact us at the clinic directly. Bragg Creek and the neighbouring towns like Redwood Meadows, Priddis, Black Diamond, Turner Valley, Cochrane and even Calgary.